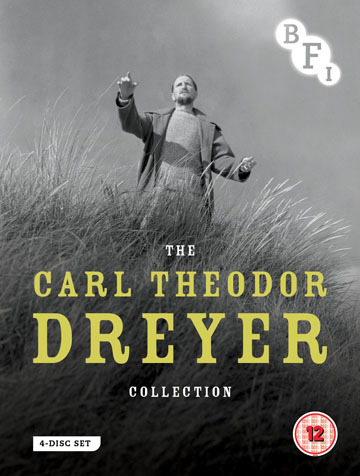 This Blu-ray box set collects a number of Dreyer's most revered, award-winning films, some of his lesser-known works, and an extensive selection of extra features. Carl Theodor Dreyer is one of global cinema’s most celebrated and enduringly praised filmmakers. His visually arresting, pared-down style has been a major influence on contemporary directors such as Carlos Reygadas and Lars von Trier. This Blu-ray box set collects a number of his most revered, award-winning films, some of his lesser-known works, and an extensive selection of extra features.